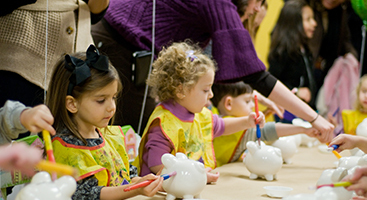 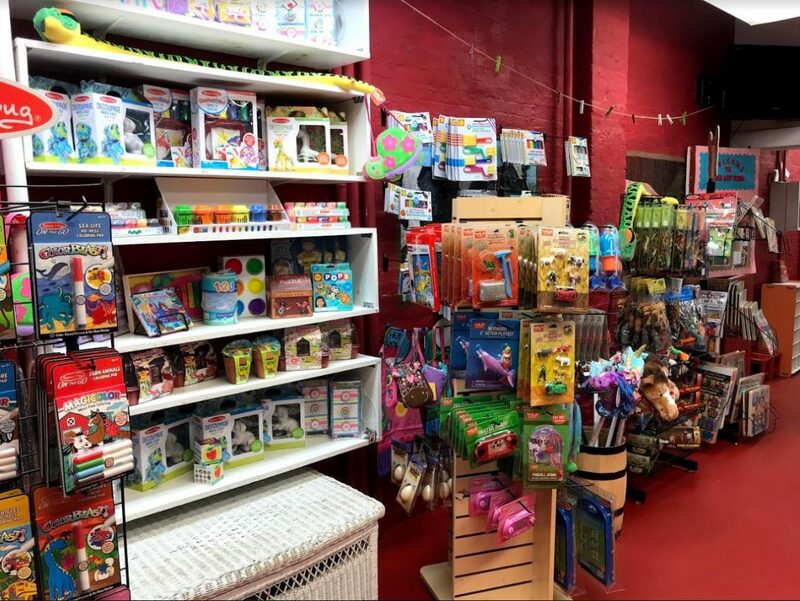 Visit The Toy Shop At The Art Farm NYC! 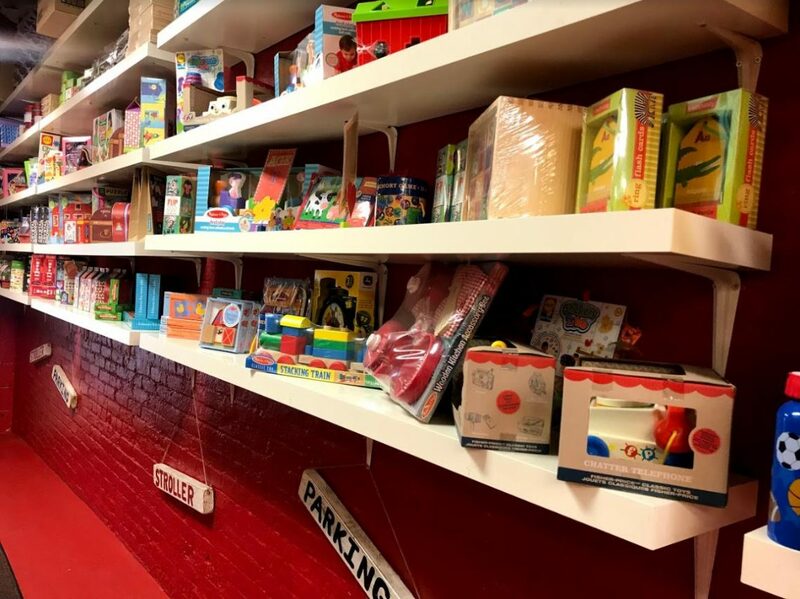 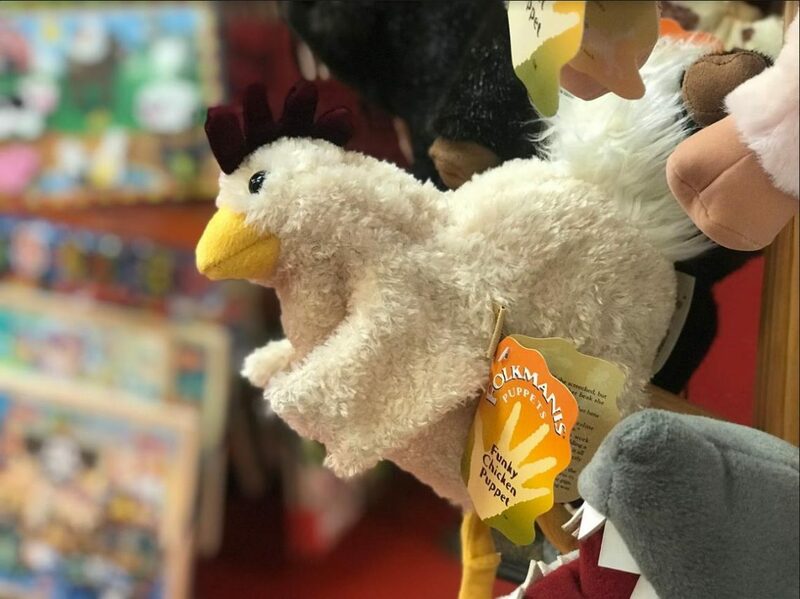 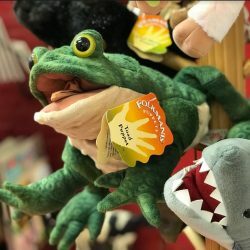 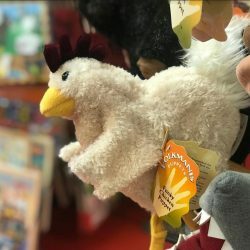 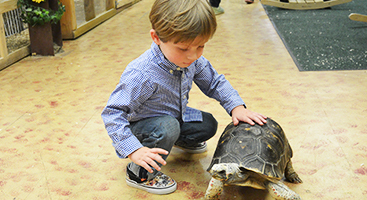 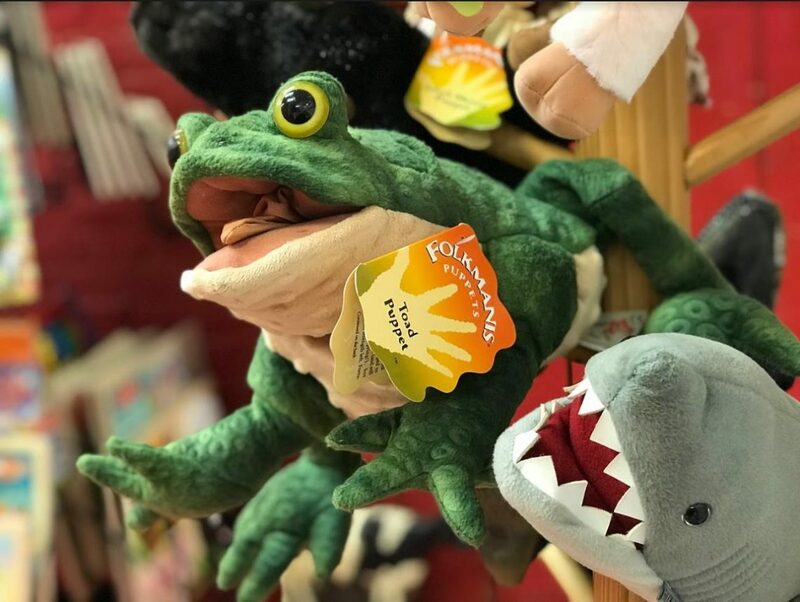 The toy shop at The Art Farm NYC has been stocked with a great selection of fun, educational, and hands-on toys for all ages! 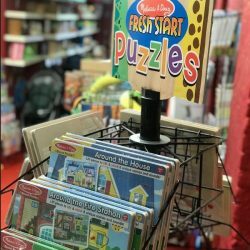 Whether you’re looking for a holiday gift or just want a more interactive toy for your toddler, our selection of toys for kids features great toys from popular brands. 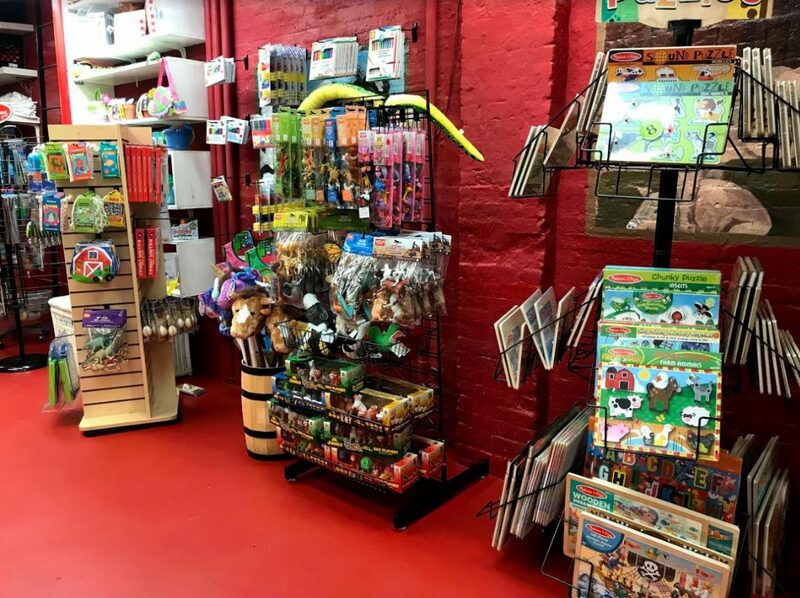 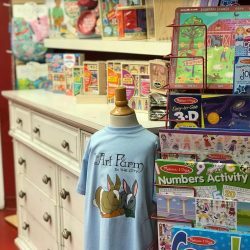 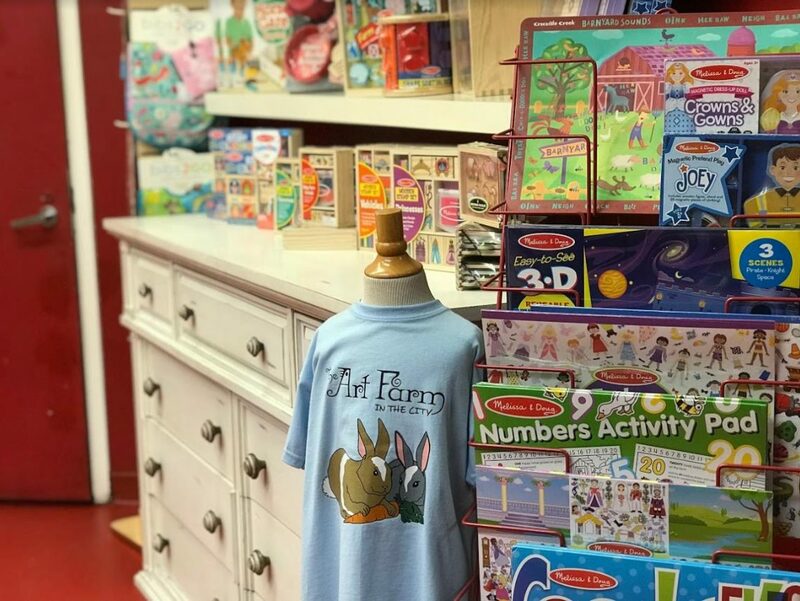 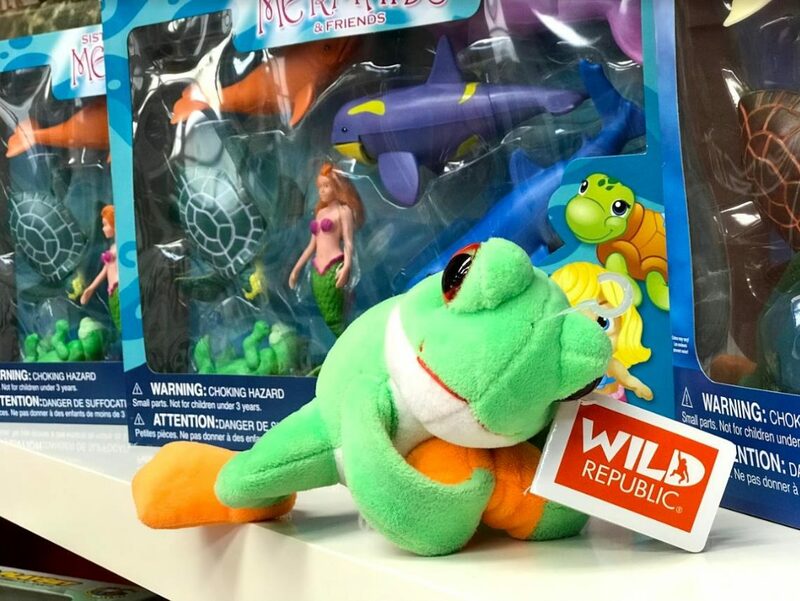 Visit The Art Farm NYC today to find toys from Fisher-Price, Wild Republic, mudpuppy, Melissa & Doug, and other top toy brands. 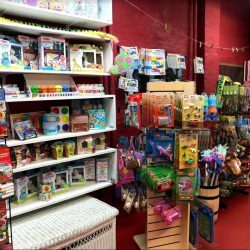 We hope to see you soon at the toy shop at the Art Farm NYC. 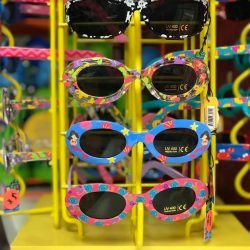 Monday – Friday | 9 a.m. – 4 p.m. 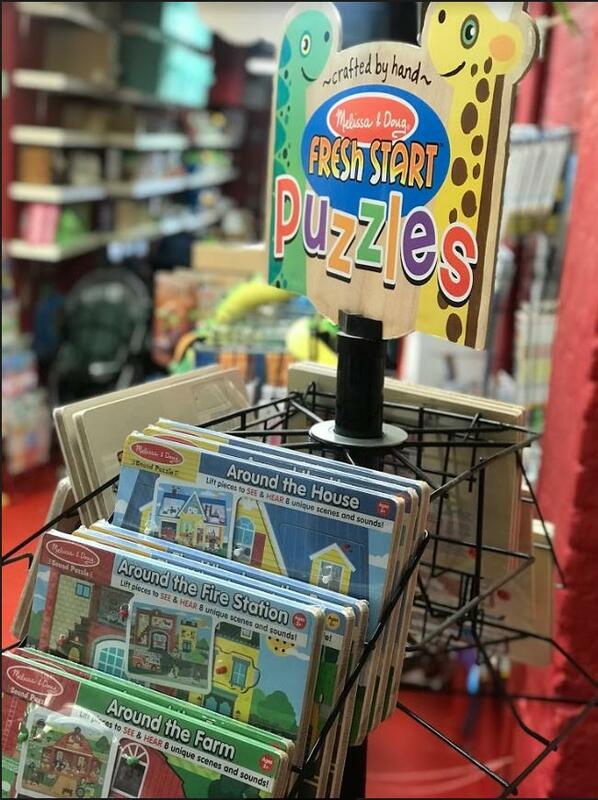 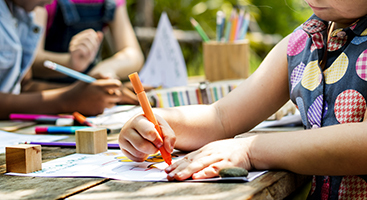 Weekends | 8 a.m. – 4 p.m.
Get your child’s brain working with puzzles and activity pads for kids. 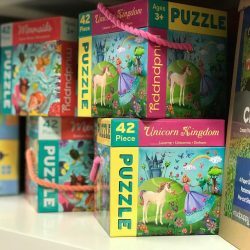 These educational, hands-on toys are an excellent way to build spatial awareness, problem solving skills, and tactile dexterity. 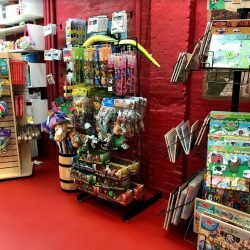 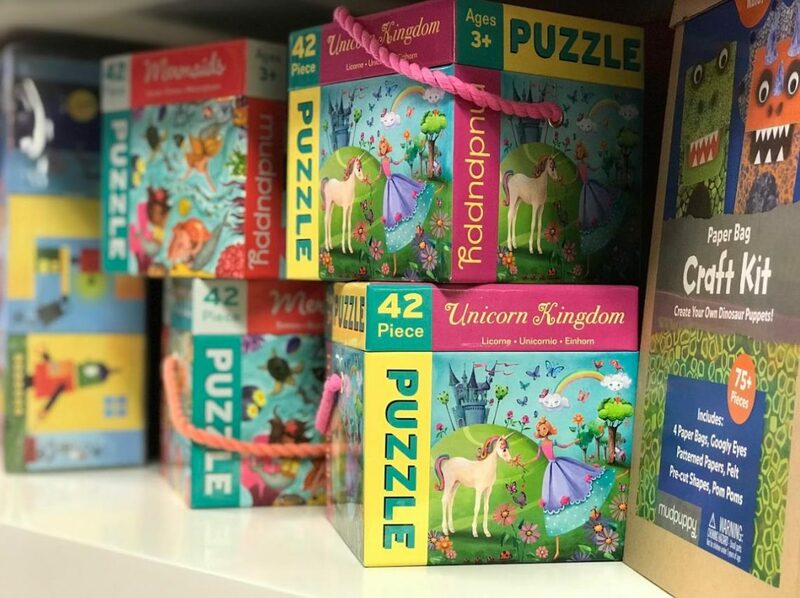 For an excellent selection of puzzles and activities pads, visit The Art Farm NYC today. 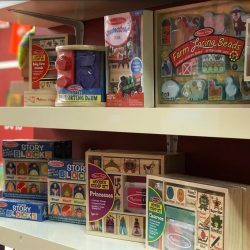 Wide Selection Of Toys For All Ages! 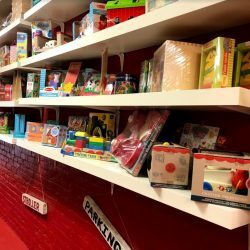 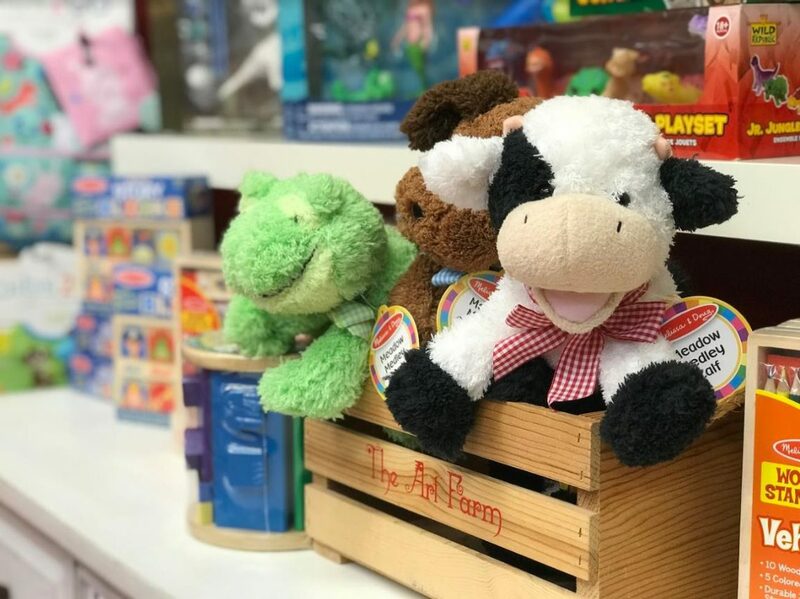 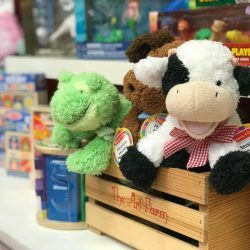 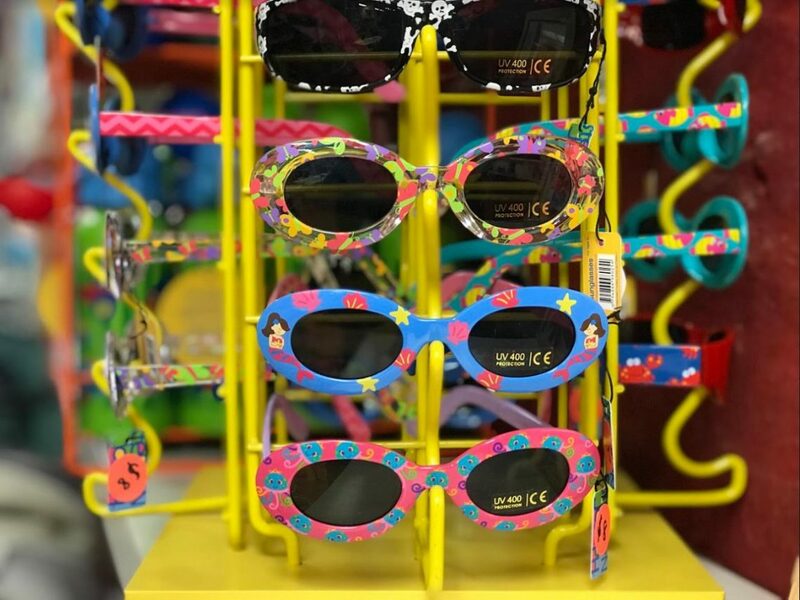 Whether you’re shopping for a newborn or an energetic three-year-old, the selection at our kids toy store is sure to have the right toy. 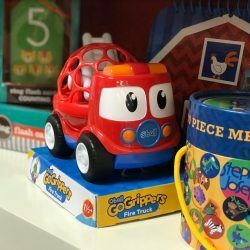 If your toddler loves anything that goes “vroom,” a GoGrippers Fire Truck is a great option. 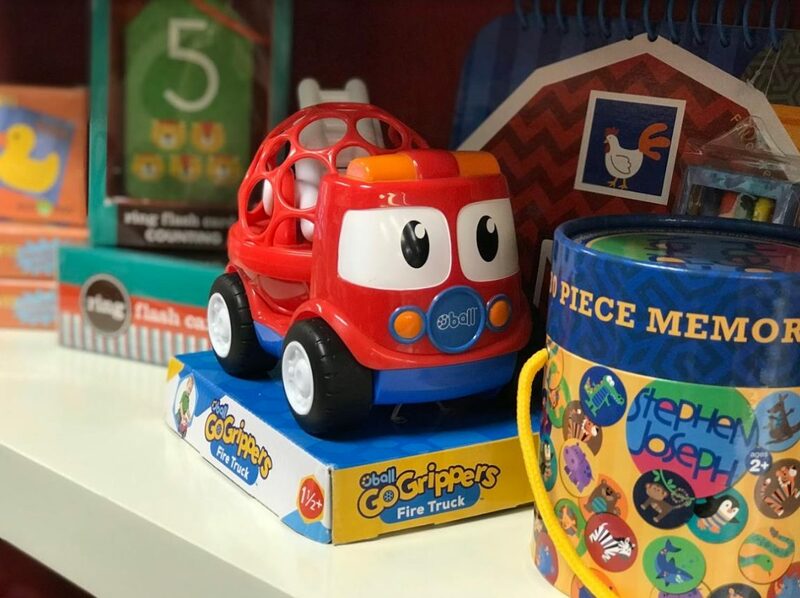 For the chatty cathy in your family, we carry classic Fisher-Price chatter telephone sets. 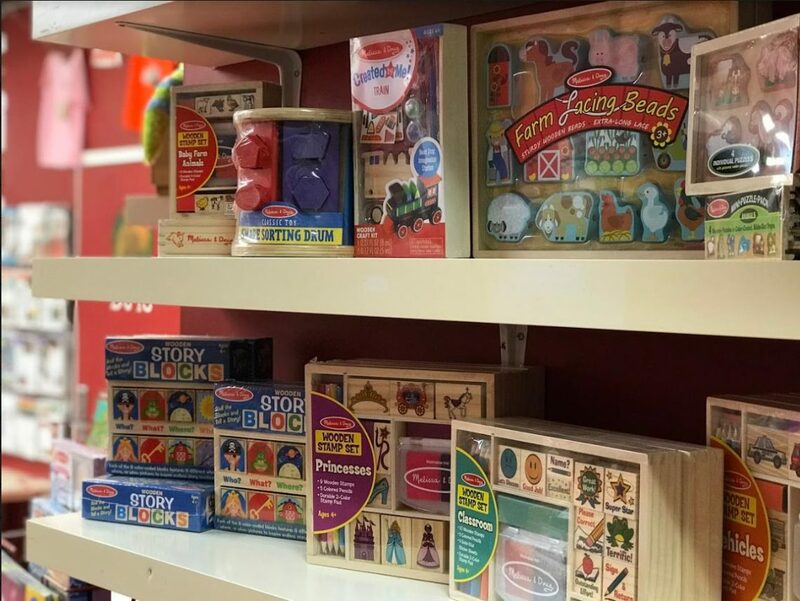 Stop by The Art Farm NYC today to see our selection of toys for all ages. 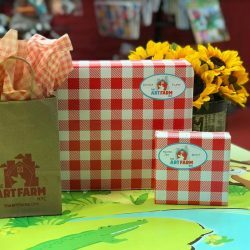 Great Gifts For Birthdays & Holidays! 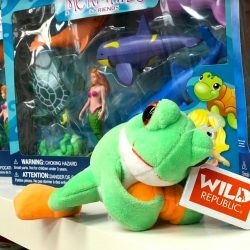 This holiday season, surprise a child with an educational, interactive toy — better yet, one without screens! 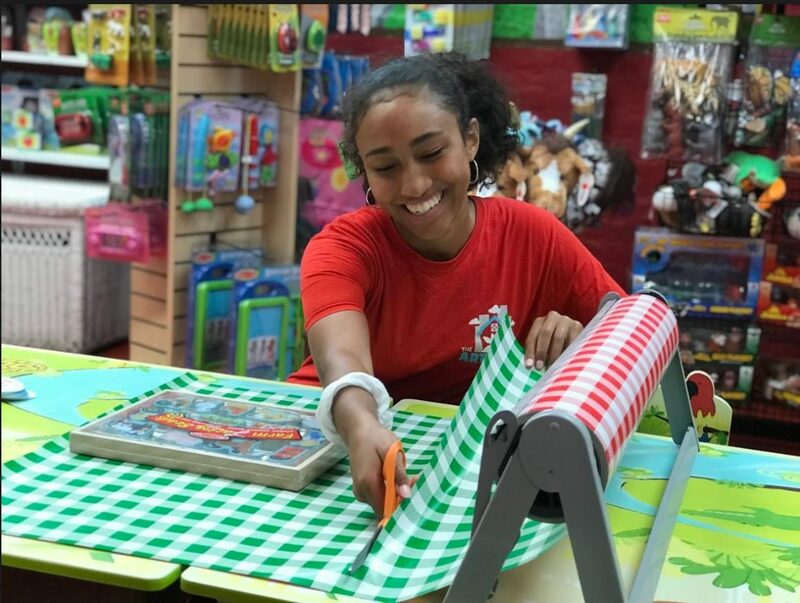 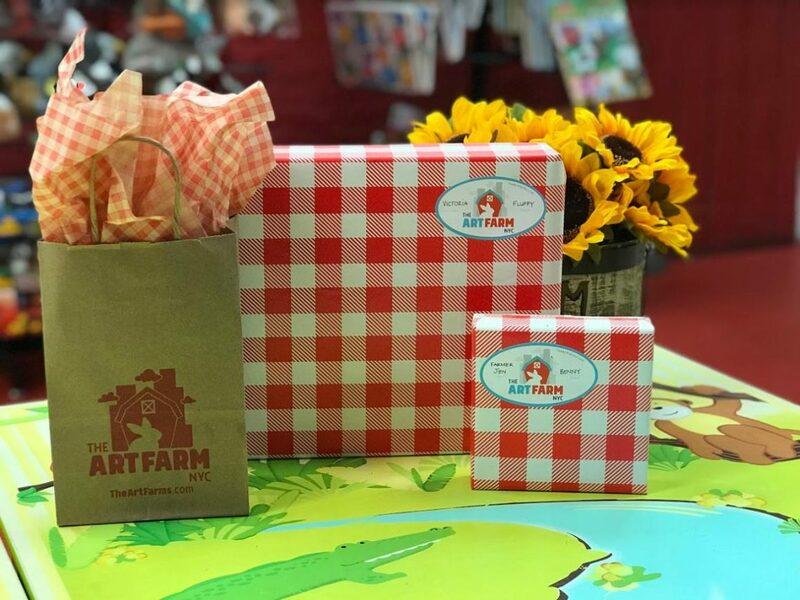 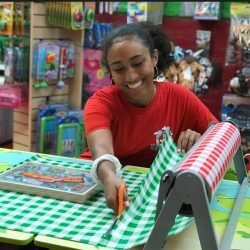 Our friendly staff at the Art Farm NYC toy shop is also happy to wrap gifts, so we can be your one-stop shop this holiday season. 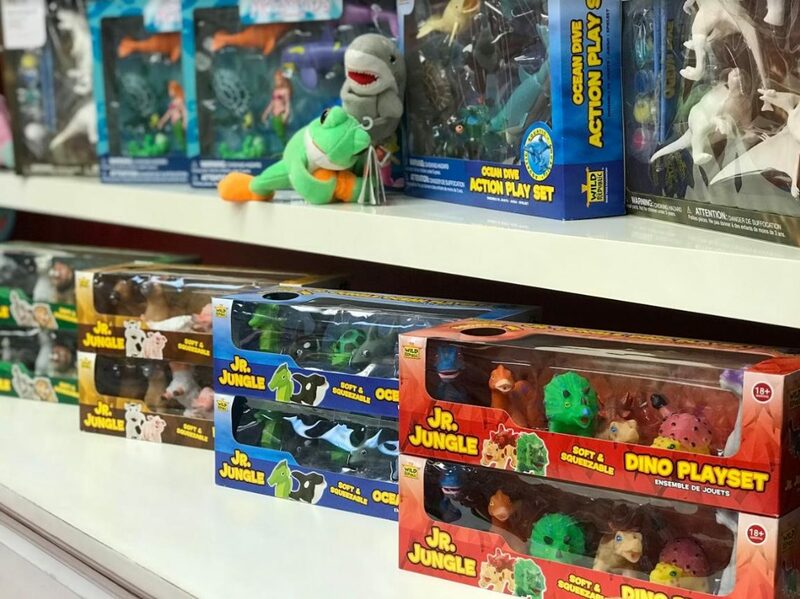 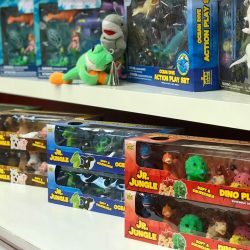 We Carry Some Of The Top Toy Brands!